Job Interview: How To Answer "Why Did You Quit Your Last Job?" "Why did you quit your last job?" Before you walk in for the job interview, you need to be prepared to answer this questions and impress the interviewer. Handle the trickiest job interview questions like a boss. You can handle this question in many different ways. However, today we are going to pick five different ways in which you can tackle this question. There can be numerous reason for quitting the last job. You might be having issues with the management, you might have lost interest in that job or the salary was not working out. 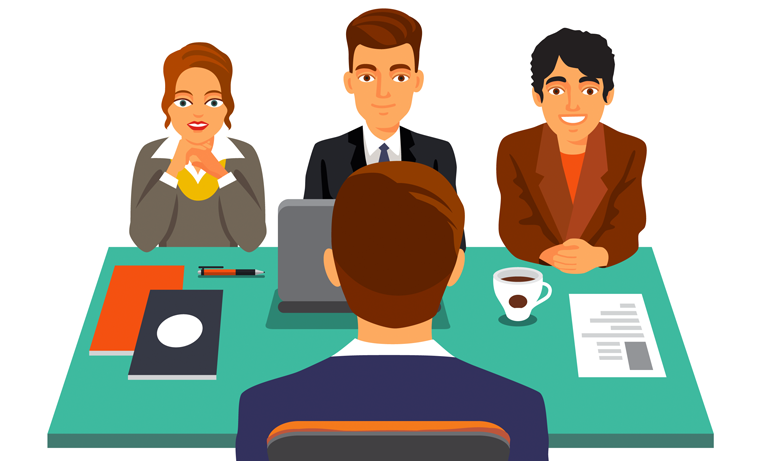 While telling your prospective employer the truth might sound like a great idea, but when you have something negative to say, it won’t be the best approach to this question. So, stick to being honest, but handle the question with tact and care. Talk about the company’s goals and how it was not resonating with your personal goals. Talk about things from a broader perspective instead of getting directly involved and making personal comments. Avoid any kind of negativity at all costs and talk about how things were different from what you wanted instead of how the company failed you personally or professionally. If you were frustrated with your last job because you were finding no room to grow or there were not a lot of opportunities then don’t say that directly. Instead, talk about the kind of projects you worked on in your previous job and the opportunities you were provided and how now you miss similar opportunities. You can also talk about the company you are applying for and how you hope or see the new company giving you the space to grow and find yourself again. If you thought you were being underpaid at your last job, say it but with a twist. Don’t say directly you left because you had financial differences. It will make you come across as needy and someone who is just there for the money. Instead, talk about your strengths and your previous experiences were you did brilliantly. Combine these talks with a subtle note of how your strengths were being over utilized and you were slogging off more hours and doing more work than you were getting paid for. Try to keep the focus on yourself instead of letting it wander off on something negative. With the job market seeing a continuous upheaval many employees have faced the sack in the last few months. If you have been unfortunate enough to be one of them, then you can talk about the layoff, but in a smart manner. Give an honest answer on why your company decided to cut on employee strength and how and why you faced the burnt of it. Keeping your previous boss as a reference can actually make your point stronger if nothing else will. The key to answering any job interview question lies with practicing. The more you practice, the more confidently you answer, the better your chances of getting selected for the job. Job interviews are a lot about how you answer questions. Even if you have been laid off or left your last job on not so good term, you can handle the question well if you know the right body language and are confident about it. And being confident is a lot about practicing. 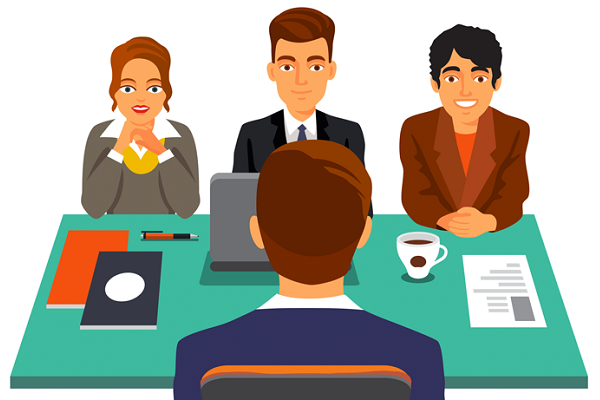 With online job interview portals, you can do just that and get in the right mood for an interview. So, follow these tips on how to answer the dreaded “why did you quit your last job” question and go ahead and grab the job which will love you. Next articleEmployability Skills To Bring In Lakhs Of New IT Jobs? Amazing article!! and you are right about this that you should not bad mouth about your coworkers or bosses and you shouldn’t be give this reason to change of your job, thanks a lot for this informative post because i am also planning to leave my current job. going to bookmark this for sure.